McALLEN — A tip about a drug deal led authorities to a large seizure of methamphetamine and left a Mercedes man facing nine years in prison, court records show. Jose Guadalupe Lopez Garcia was arrested earlier this year after a special agent with the Texas Department of Public Safety received a tip about a potential deal involving methamphetamine. On March 1, based on information a DPS special agent received, authorities began watching Lopez’s movements, the court record shows. DPS agents observed Lopez as he drove onto the I-2 expressway headed westbound. A short while later a DPS trooper initiated a traffic stop on Lopez. During the stop, the DPS trooper, who Lopez gave permission to search his vehicle, discovered two rectangular bundles weighing approximately four kilograms containing a “crystal like substance” believed to be methamphetamine located within a bag of dog food, the complaint states. During his interview with DPS agents, Lopez admitted he had picked up the meth from an unknown person in the Mercedes area prior to his traffic stop — a statement the DPS agents knew to be untrue because of the surveillance of his residence. “This statement was contradicted by DPS surveillance,” the court record states. Lopez was subsequently arrested on federal drug charges for being in possession of the meth. 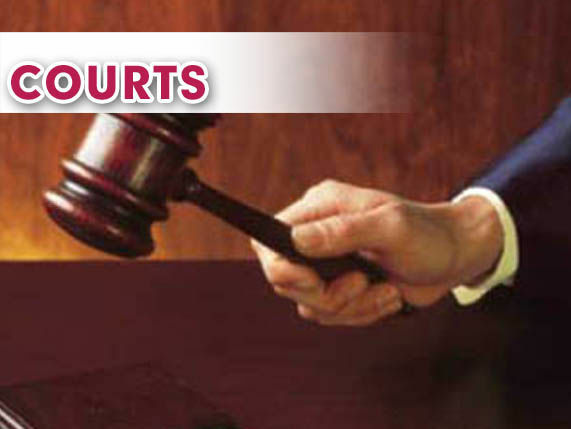 The 50-year-old man, who was facing two federal charges, conspiracy to distribute a controlled substance, and distribution of a controlled substance, pleaded guilty to count 2 of the indictment against him in June of this year, court records show. In exchange government prosecutors agreed to dismiss the conspiracy charge against him. According to public records, Lopez has had a few run-ins with the law dating back more than a decade, but all on the state-related offenses. In 2005, Lopez pleaded guilty to a Class A charge related to an assault on a family member and served 11 months probation. In addition to that offense, Lopez, this time in 2009, pleaded guilty to a third-degree felony charge related to an assault of a family member, for which he served nearly 60 days in state jail, public records show. On Monday, at his sentencing hearing before U.S. District Judge Randy Crane, Lopez was also ordered to serve an additional four years of supervised release upon completion of his 108-month prison term, court records show. This story was updated to reflect the correct sentence in the headline.